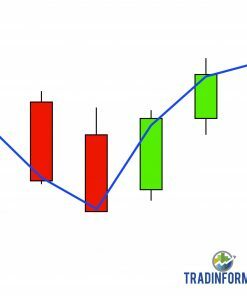 Excel Spreadsheet containing 21 Japanese Candlestick Patterns. 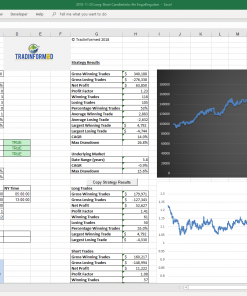 You can use this spreadsheet to discover new patterns and optimize your strategies. 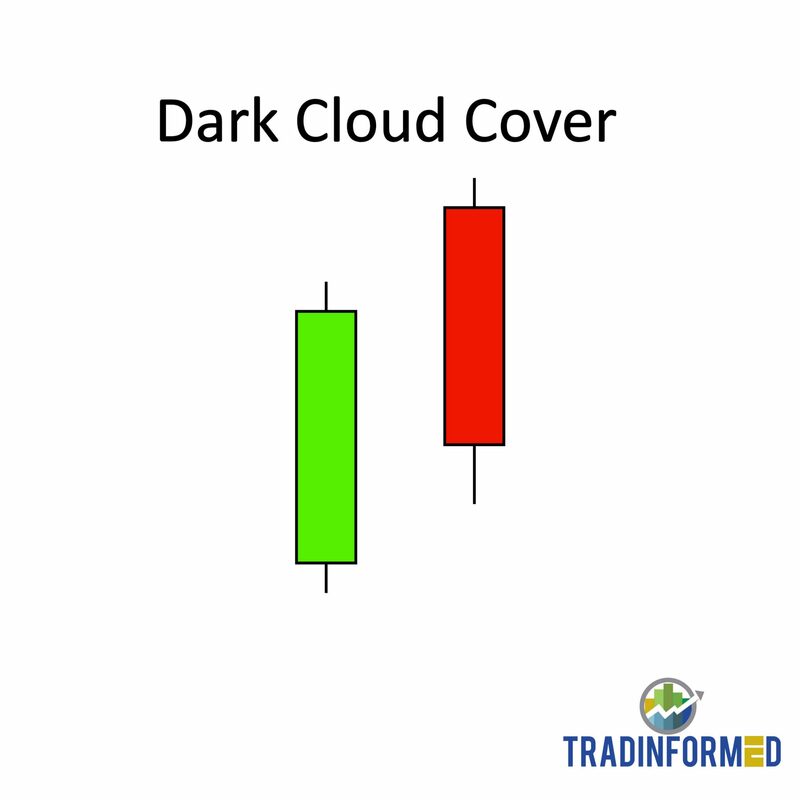 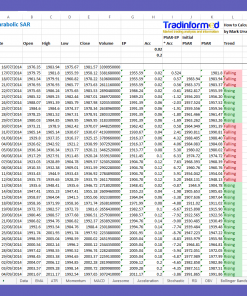 Get this spreadsheet to learn new information and take control of your trading today. 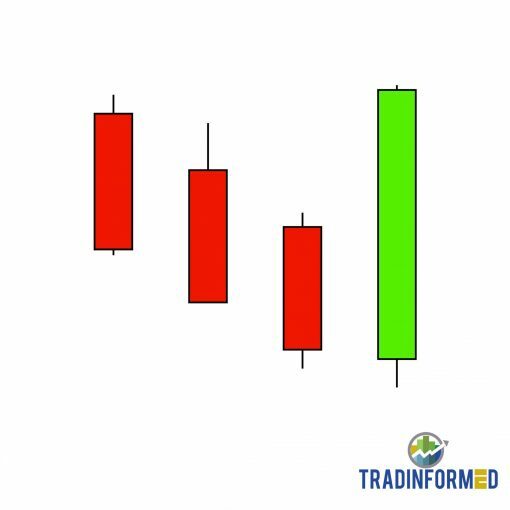 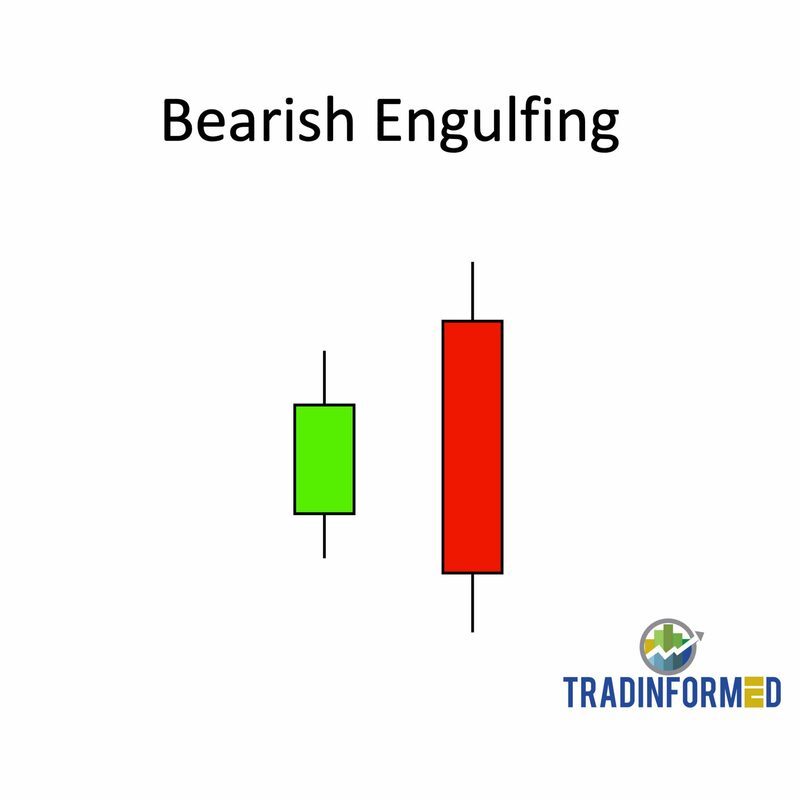 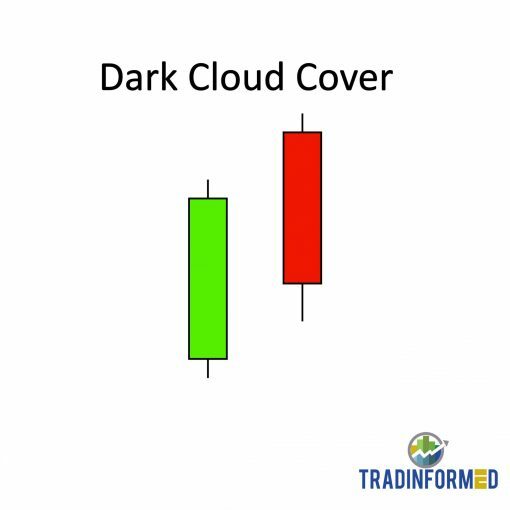 Get 21 Japanese Candlesticks Patterns in an Excel spreadsheet. 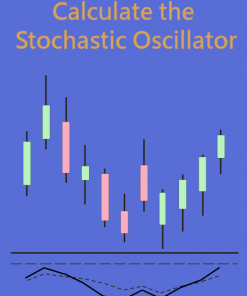 Includes all the most popular patterns like Dojis, Engulfing, Shooting Stars, and Hanging Man. As well as some less common patterns like the Three Line Strike and Three Windows Pattern. 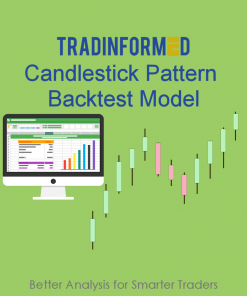 Every pattern includes notes about how they work and options for how to adjust them. You can quickly understand and use each pattern in your analysis. 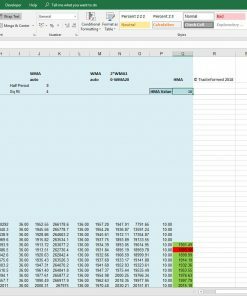 Use the built-in controls to adjust each pattern to suit your needs. 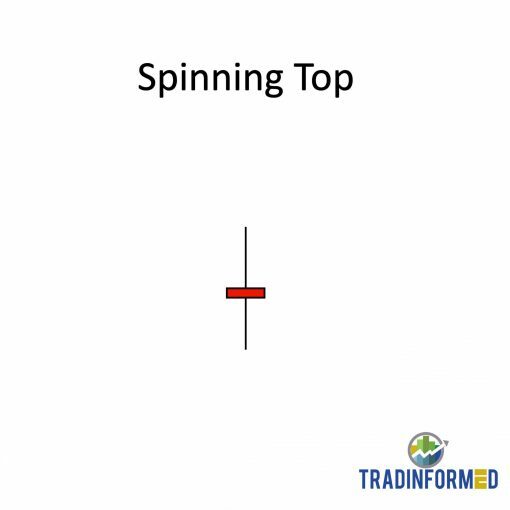 So you get 40 separate patterns. This means you can use these patterns to long and short strategies.